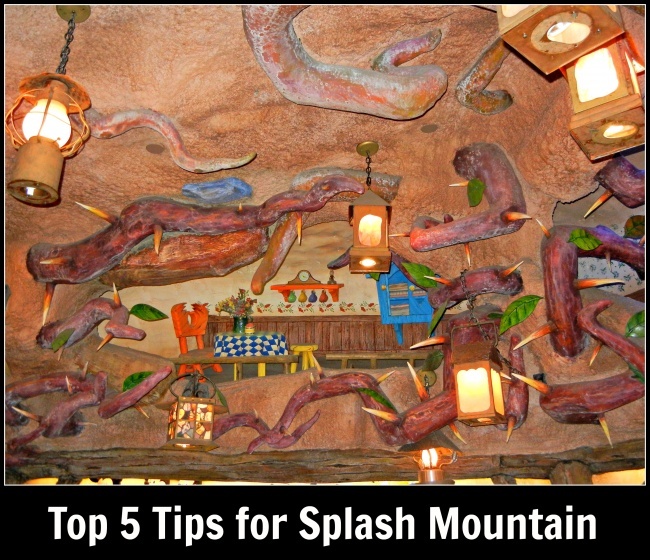 If you’re looking for a “laughing place,” look no further than Splash Mountain, a flume ride that is so much more than a flume ride. No doubt, the experience features several drops, including the thrilling five-story plunge visible from the front of the attraction, but Splash Mountain also incorporates a clear story, elaborately themed sets, and unforgettable music. 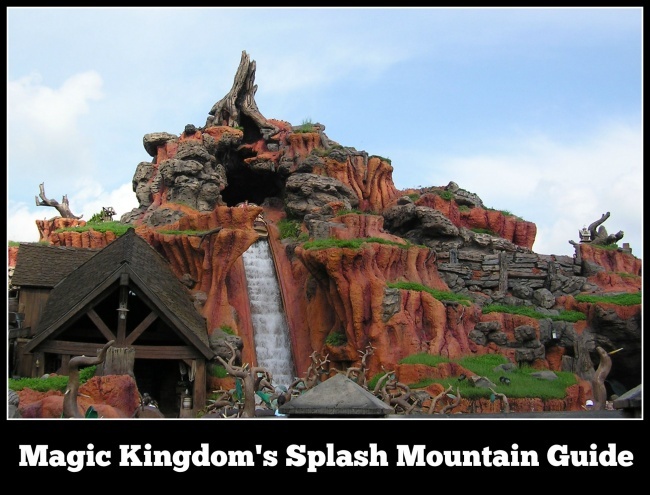 Based on the animated segments of Disney’s controversial 1946 film Song of the South, Splash Mountain shows that wonderful attractions need not be based on classic movies. Age Recommendation: 8 and up. Typical Queue Time: Long. Often upwards of one hour. Attraction Open During EMH: Yes, evening. 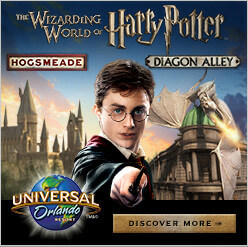 See our Extra Magic Hours page for more information. 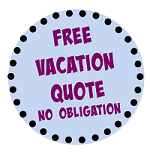 Height Requirements: 40 inches, and children under age seven must be accompanied by a person at least 14 years of age. Expectant mothers should not ride. This attraction is located in the Magic Kingdom’s Frontierland. Shopping: Guests exit Splash Mountain through the Briar Patch gift shop, where assorted souvenirs, including on-ride photos, can be purchased. Dining/Refreshment: Golden Oak Outpost and Pecos Bill Tall Tale Inn and Café are situated near Splash Mountain in Frontierland and offer waffle fries and Tex-Mex cuisine, such as rice bowls and burritos, respectively. Restroom: Restrooms are located near the Frontierland Walt Disney World Railroad station and the bypass to Adventureland. Splash Mountain became the third “mountain” attraction in the Magic Kingdom, joining Space Mountain and Big Thunder Mountain Railroad. The original Splash Mountain debuted at Disneyland Park on July 17, 1989. Another Splash Mountain opened at Tokyo Disneyland on October 1, 1992, one day prior to its Florida cousin. Br’er Fox is the antagonist of Splash Mountain. The riverboat scene near the end of Splash Mountain can be viewed by guests riding the Walt Disney World Railroad immediately prior to arrival at the Frontierland Station. The mood of Splash Mountain grows progressively darker during the lead up to the big five-story plunge. A Hidden Mickey can seen in a cloud during the riverboat scene. Guests seated in the front of the log are more likely to get wet than those seated in the back. Consider wearing a poncho, available for purchase at gift shops throughout Walt Disney World, to avoid getting wet, especially during the morning and on cooler days. The Laughing Place playground is situated adjacent to Splash Mountain and is a perfect place for parents to bring younger children while others in the party enjoy the flume. Due to Splash Mountain’s popularity, FastPass+ is well utilized here. Take in the detailed sets and animotronics featured throughout the attraction.